What is destructive anger and how do we recognize it as a mom? And how do we overcome destructive anger to gain self-control so we can truly be the Mama and wife we want to be? 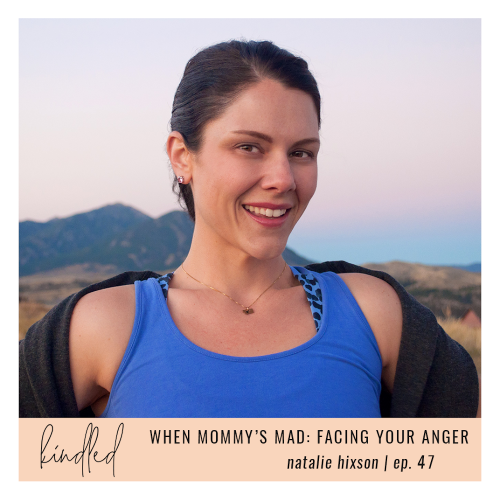 Hear the answers to those questions as well as my personal story through destructive anger on Haley William’s podcast Kindled today! You can get to the other side of destructive anger, learn more on the podcast today!